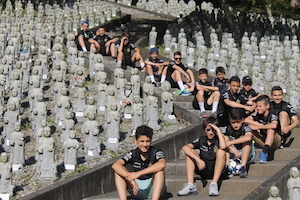 A team of U13 boys from one of Melbourne’s top clubs ventured to Japan on a 10 day tour. 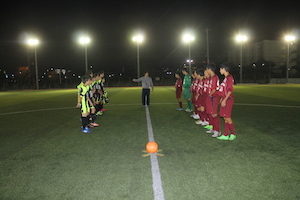 The touring party spent 6 nights in Tokinosumika which is located 2 hours south of Tokyo and is considered the football hub in Japan. They also spend 2 nights in Tokyo. 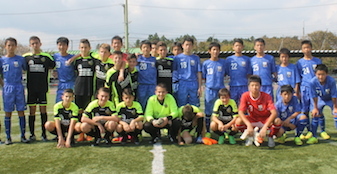 The boys played a total of 7 games during their stay against different levels of opposition ranging from local clubs, academies, representative school teams to the pinnacle of Japanese football by taking on the U14 JFA academy select. There was also time for the boys to enrich themselves with the local culture by mingling with Japanese players in organised and interactive communication activities and visiting iconic locations in Japan.